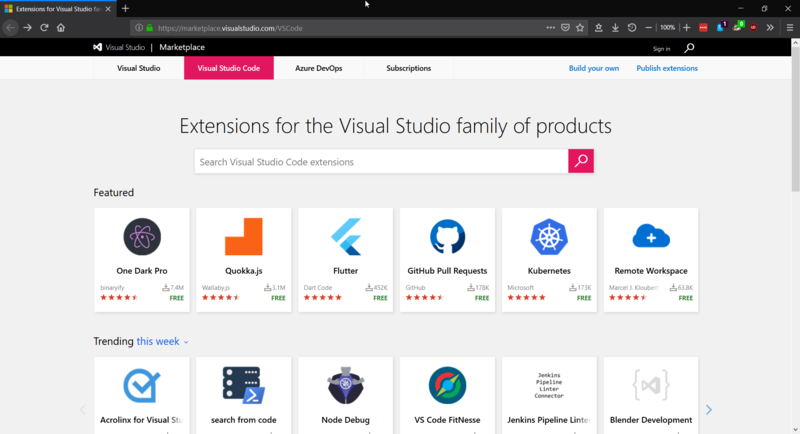 Visual Studio Code>Themes>One Dark ProNew to Visual Studio Code? Get it now. Atom's iconic One Dark theme, and one of the most downloaded themes for VS Code! Discuss, review, and share code with your team in VS Code. Links discussions about code to your code. Integrates w/ Slack, Jira, Trello, and Live Share. Try it free. This document (https://binaryify.github.io/OneDark-Pro/) includes instructions on how to install and edit the theme. To help with documentation, first fork and clone this repository. Then run npm run docs to serve the documentation locally at localhost:3000. Please check the official documentation, Theme Color Reference and Theme Color, for more helpful information.